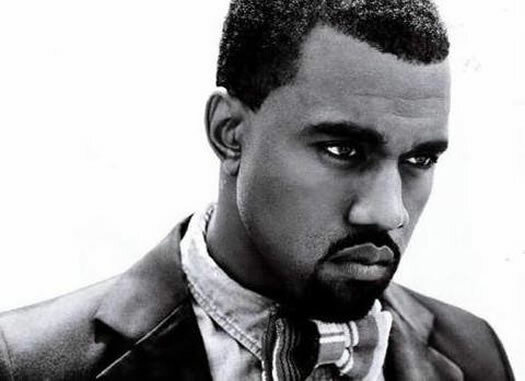 Announced late Tuesday (for real this time): Kanye West is set to play the TU Center December 11. Tickets go on sale this Saturday (October 22) -- $29.50. The show is an extension of Kanye's Saint Pablo Tour. He was last here for a show at the TUC in 2014.